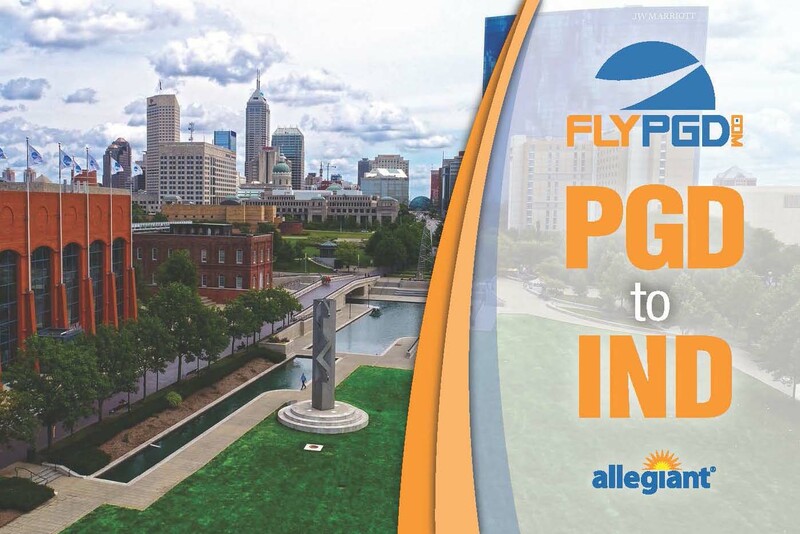 PGD to IND – There’s a surprise waiting around every turn! 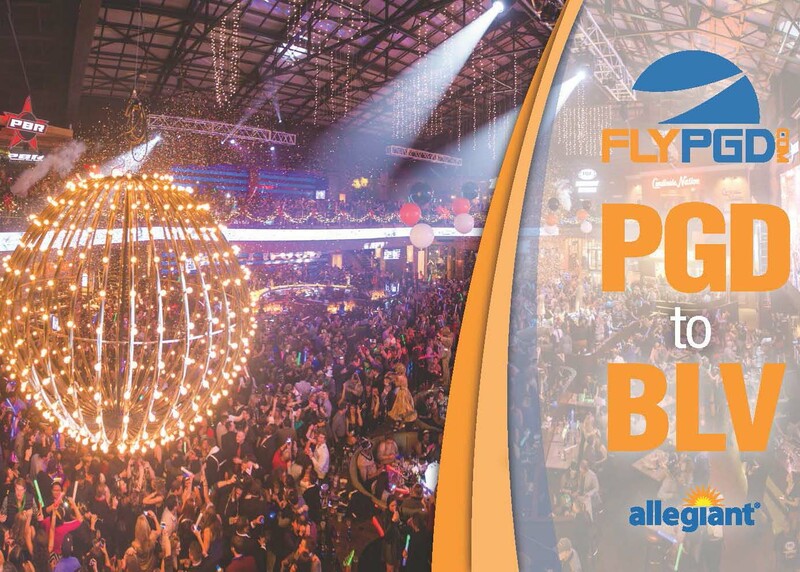 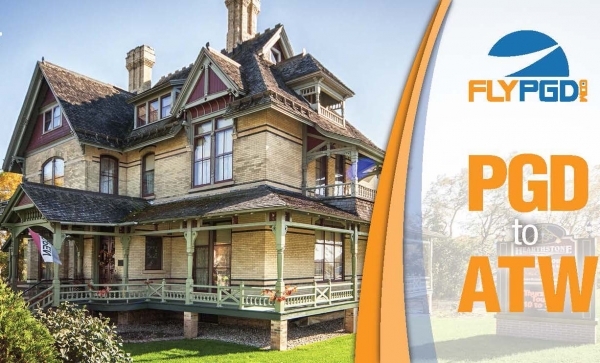 PGD to ATW – Start planning your Spring getaway! 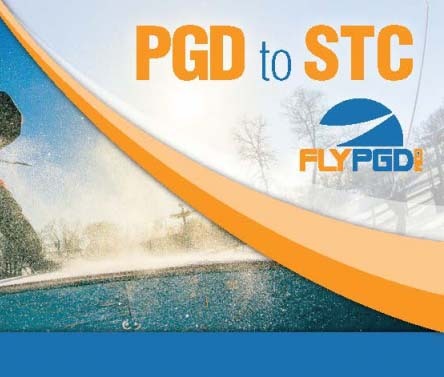 PGD to STC – A Winter Wonderland! 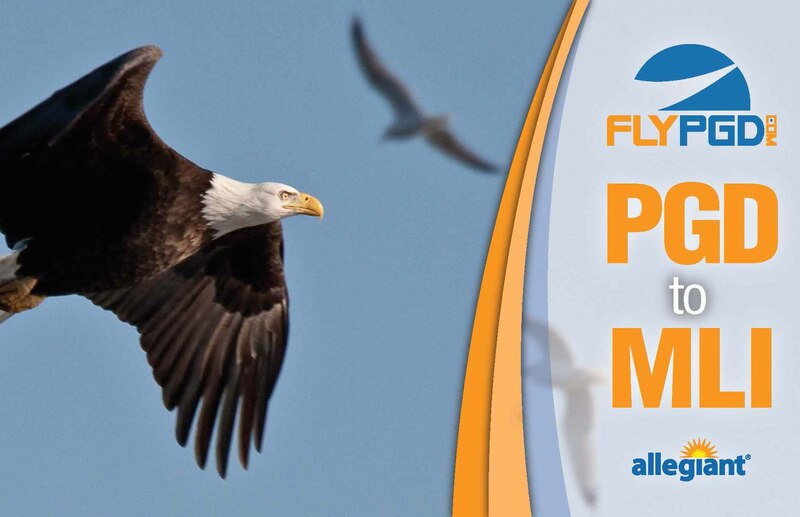 PGD to MLI – Bald Eagle Days in the Quad Cities! 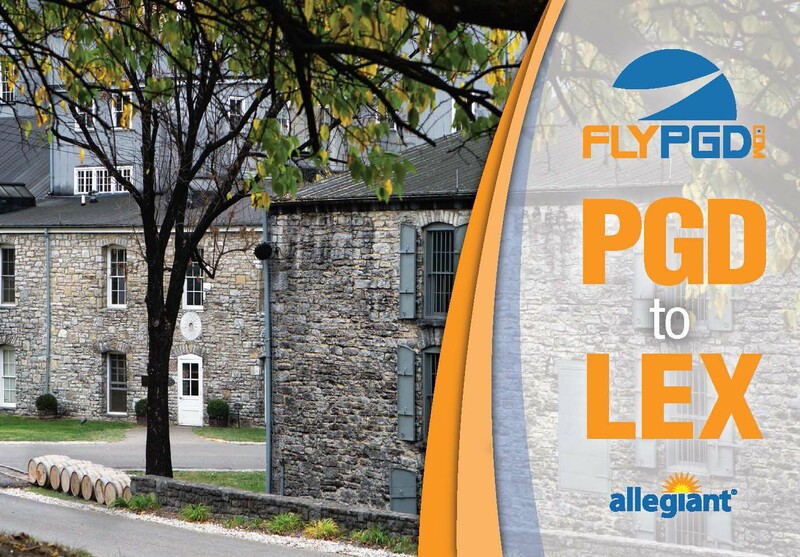 PGD to LEX – Kick off 2019 by exploring the Kentucky Bourbon Trail! PGD to PSM – Experience a Vintage Christmas! 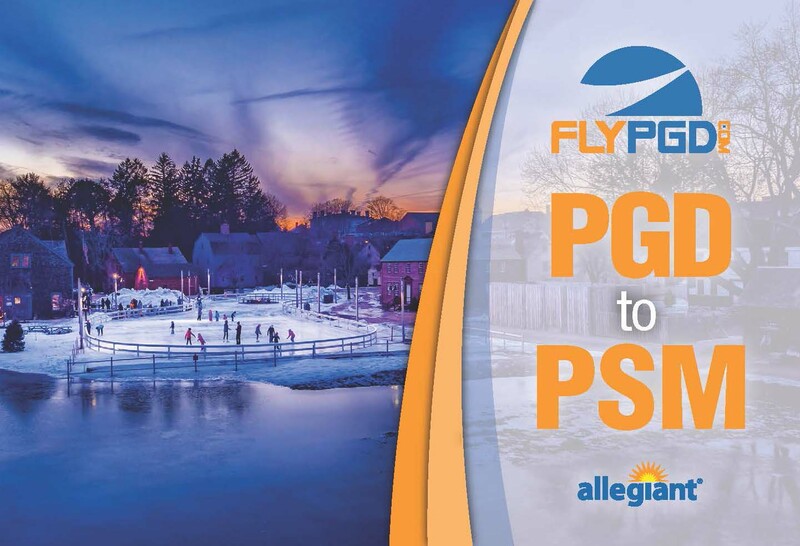 PGD to BLV – Plan your perfect holiday getaway! 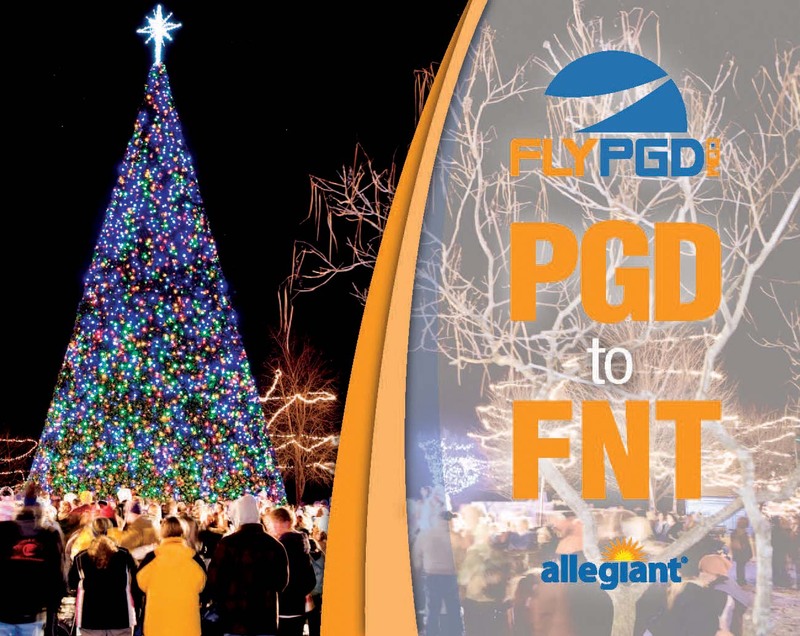 PGD to FNT – Get into the holiday spirit! 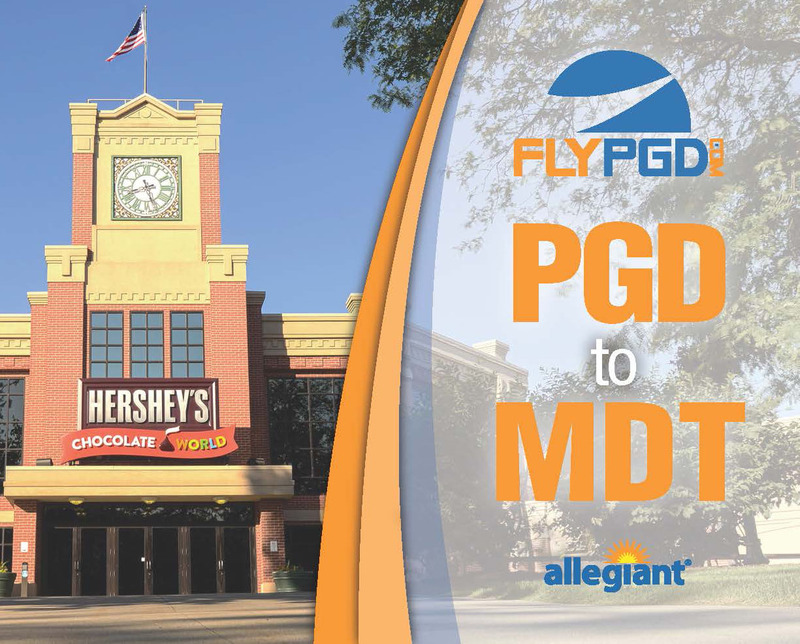 PGD to MDT – Calling all chocolate lovers and history buffs! 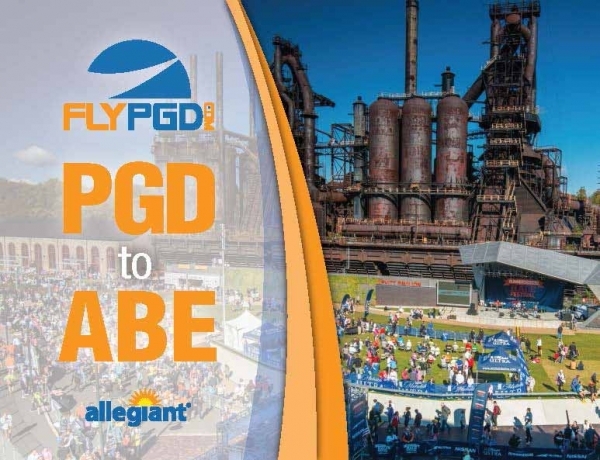 PGD to ABE – Happy anniversary, Lehigh Valley International Airport!